Suzi Berget White is an innovative business leader who serves as the Director of the Montana Women’s Business Center. Suzi’s management, counseling and teaching style is based on real life applications blending her business education with her personal experiences as a business owner, fundraiser, human resource manager, public speaker and trainer. She has counseled more than 600 female business owners throughout Montana and has been instrumental at creating content for trainings that offer clients transforming questions and tips that help achieve breakthroughs, add value, and get results. Suzi is a small business owner who has successfully launched and brought to market three businesses and effectively expanded, and sold, a construction business. White is also a senior development professional with more than fifteen years of fundraising experience with grants, sponsorships, events, and capital campaigns. Suzi is a contributor to many podcasts, webinars, and blogs and has her own “Ask Suzi: Business Tips + Tricks blog. She won the “20 under 40 years old” award in Southwest Montana in 2018. Suzi serves on the Montana Ambassadors board and is the Vice Chair for the Bozeman Chapter. She also serves on Representative Gianforte’s Business Advisory Council and the Bozeman Job Service Board. 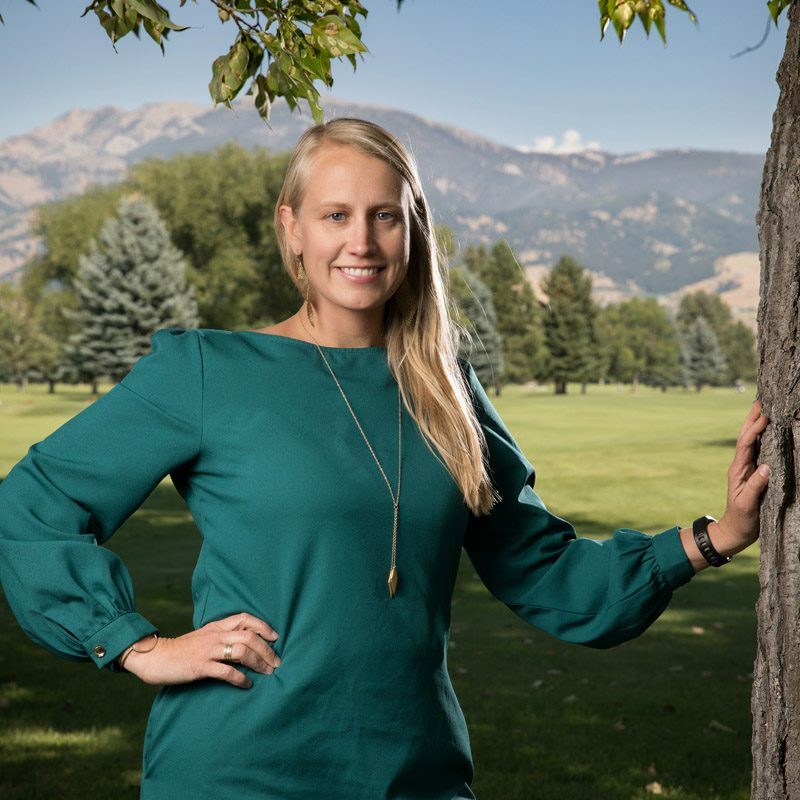 She is actively involved with the Montana Economic Development Association and Bozeman Connect.